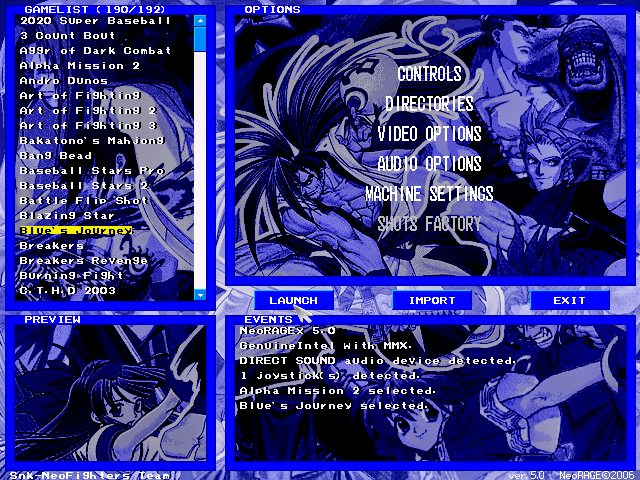 Free download games " Blue's Journey " one of the most popular Neo Geo platform and play in your Computer and Android. Follow the instruction to play it in your Computer and Android. Free Download Games " Blue's Journey "
Today I am sharing a different type of game . It is the journey of Blue ( a person ). 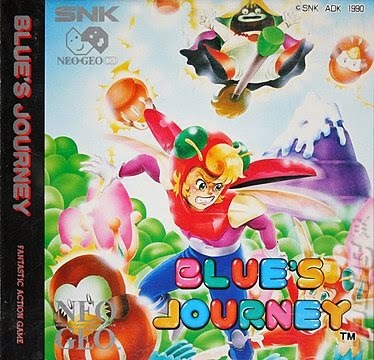 Blue's Journey is a adventure game. 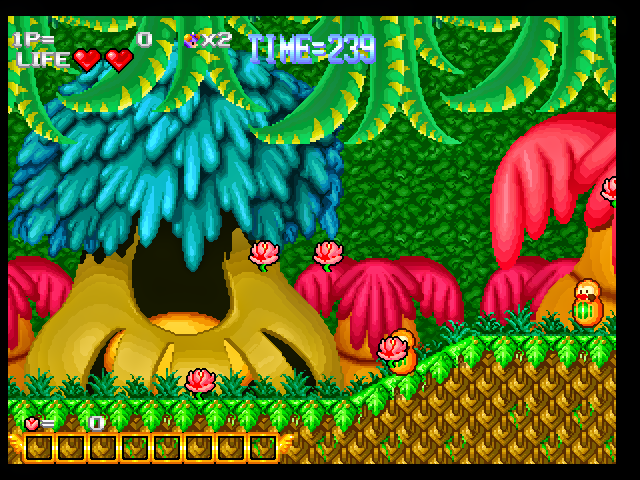 In this game you will find different stage with different look. It's really awesome game. This is a Multiplayer game . So you can play this game with your friend. Discover the hidden object in different location. 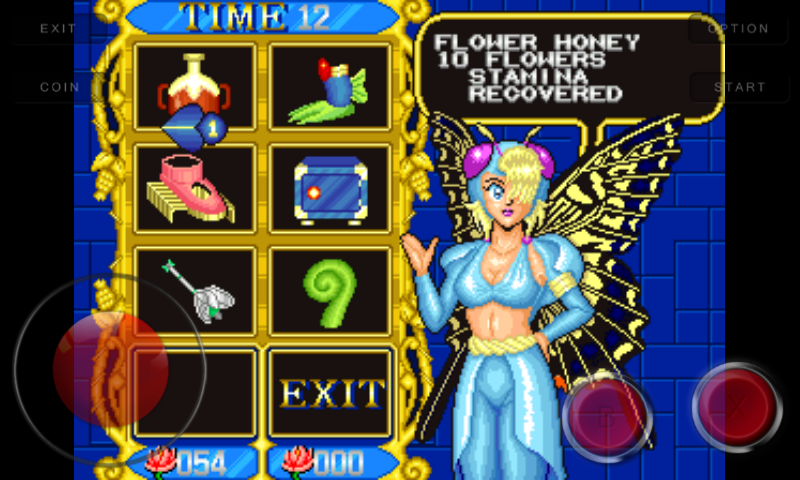 This is one of my favorite game. I hope this game will give you pleasure. 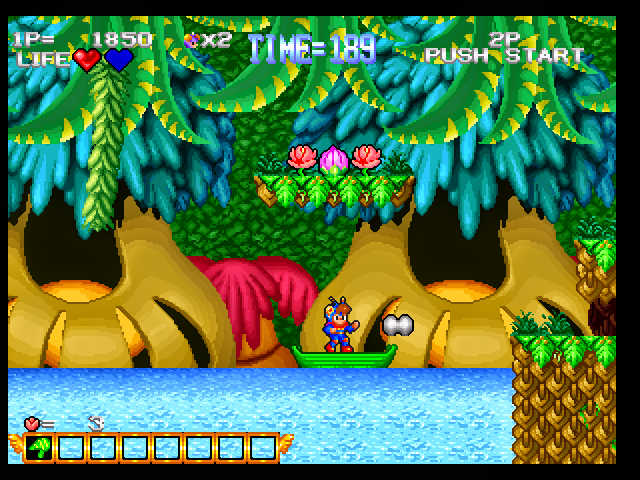 In the game the player controls a heroic young man named Blue who has to save the peaceful planet of Raguy. It has been invaded by the evil Daruma Empire, who plans on consuming the planet's resources and polluting it. Blue has the ability to stun enemies, pick them up and throw them as projectiles. He can also shrink himself down in order to access hidden areas. 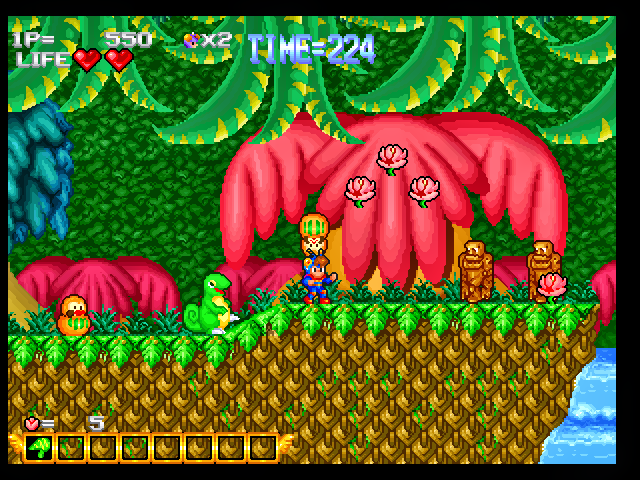 A second player can take control of Princess Fa, who has similar powers to Blue. To Know more about Blue's Journey visit Wikipedia, Search in Google or visit the Developer Website. Now enjoy Blue's Journey in your Computer. 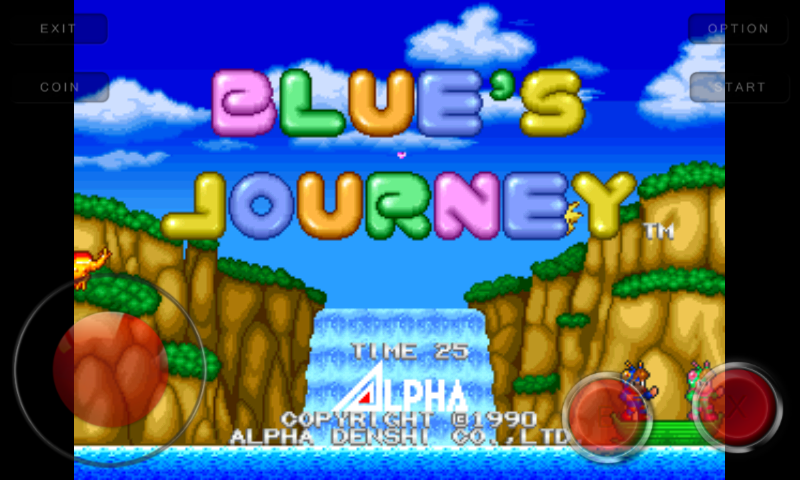 Now enjoy Blue's Journey in your Android. If you can't download and play Blue's Journey game in your computer and Android, also if you can't understand the instruction follow this tow post. Those post is made with Screenshot and You Tube video so you haven't suffer and you will be success.